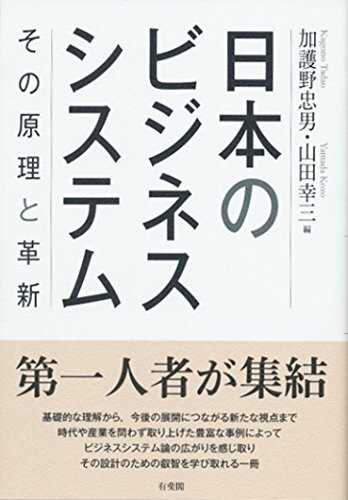 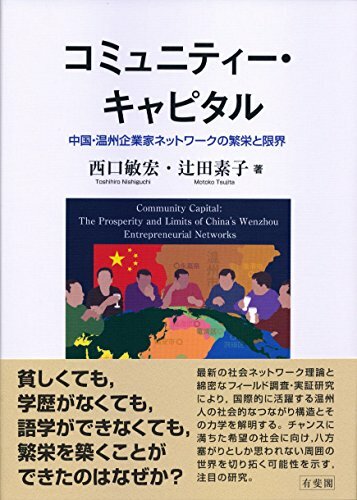 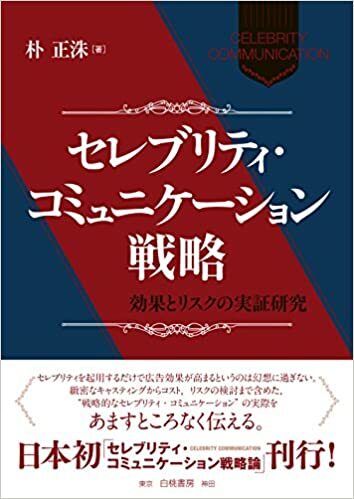 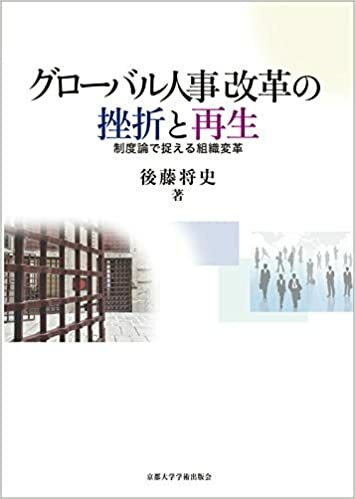 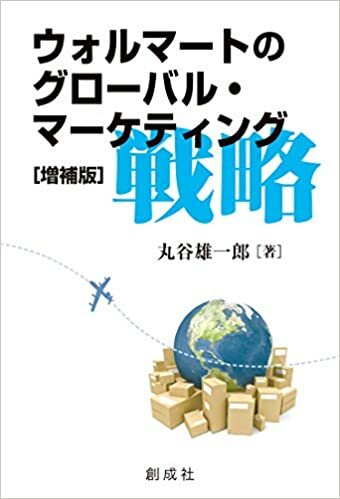 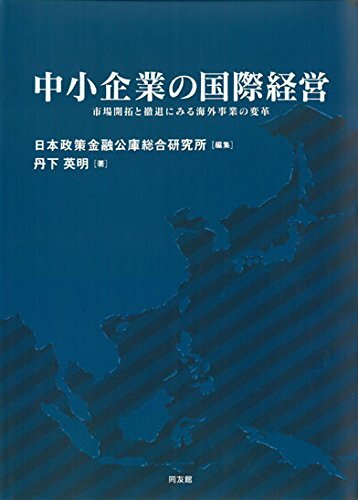 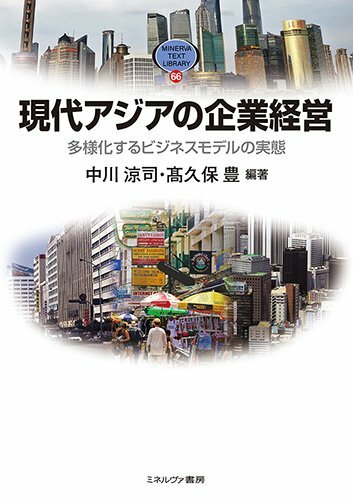 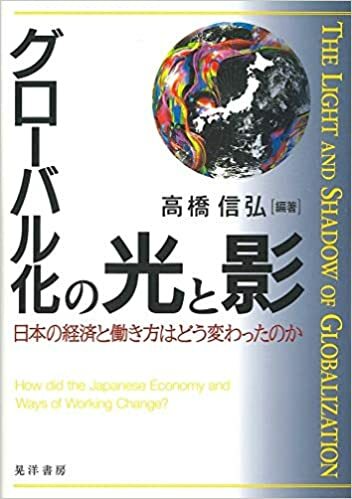 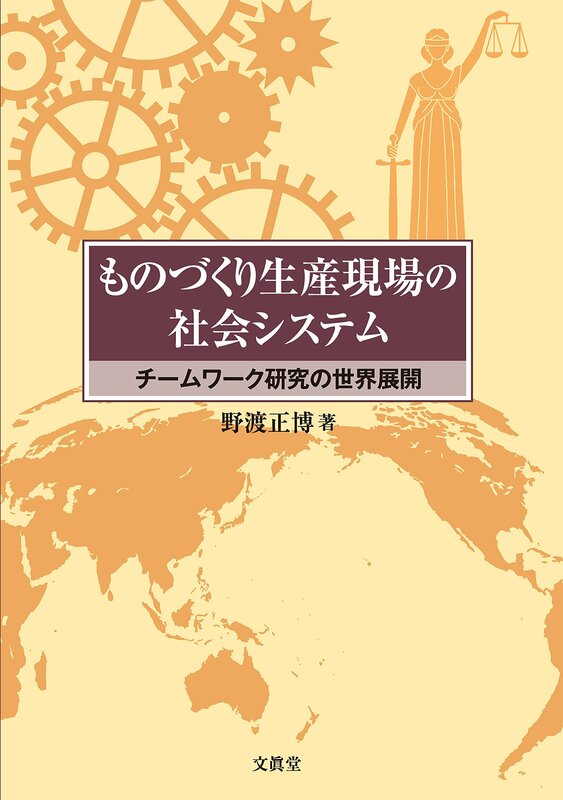 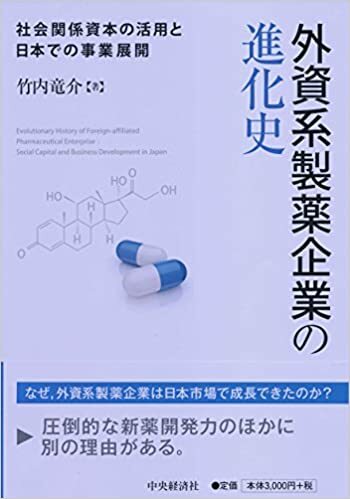 This book examines the global corporate strategy of Japanese multi-national enterprises (MNEs) and analyses their position in today’s business environment. 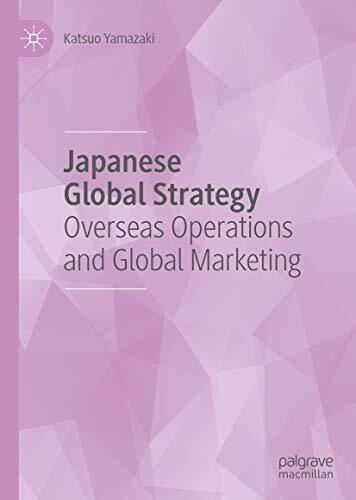 Focusing in particular upon Indonesia, Kenya, Nigeria, South Africa, Sri Lanka and Vietnam, Japanese Global Strategy presents nine empirical case studies on companies including Denso, Furukawa Electric and Yamaha Motor. 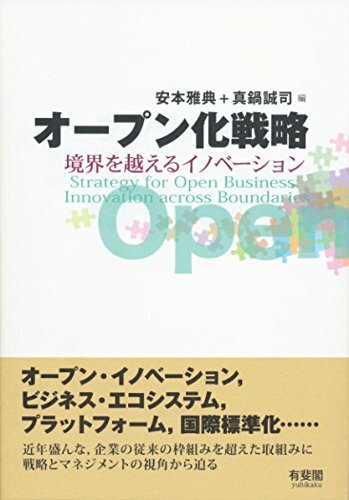 Based on questionnaires and interviews with senior managers, this book applies the hybrid theories of application and adaptation to each company’s corporate strategy. 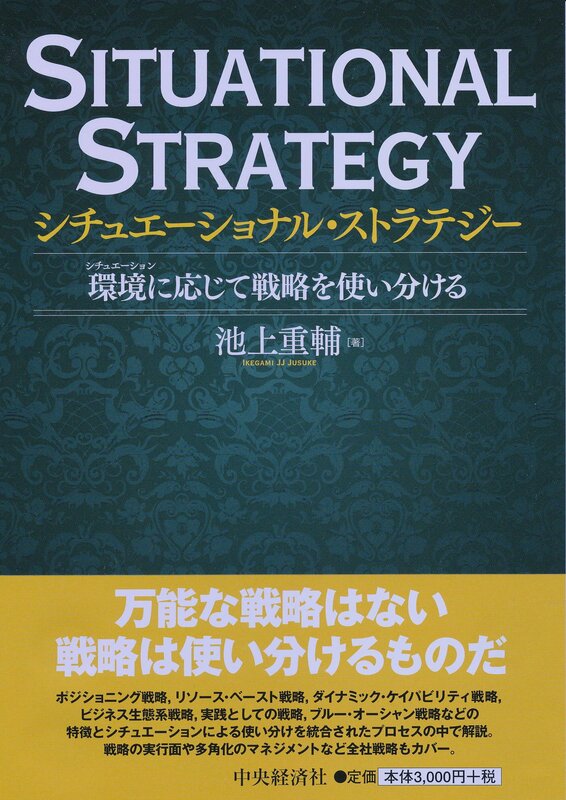 By delving into the historical reasons behind investing in strategy, the author asserts that MNEs should be a priory for Asian markets, making this an invaluable read for anyone researching international business and Asian business more specifically. 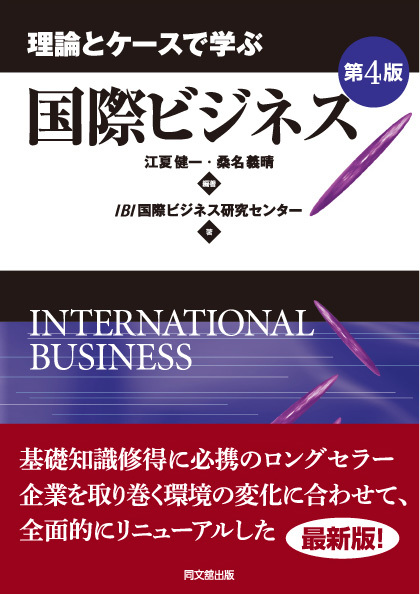 The purpose of the book is to extend and develop the literature on foreign direct investment (FDI) and multinational corporation (MNCs) subsidiaries by providing empirical support for several theories and previously defined and/or tested constructs, suggesting the importance of internalization and ownership advantages of Dunning's eclectic theory. 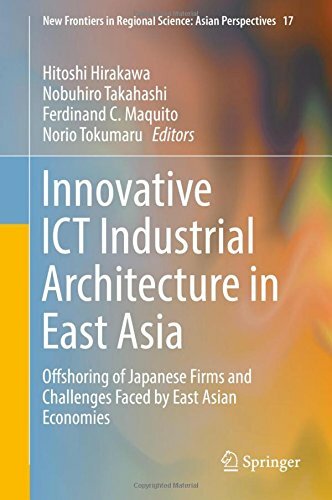 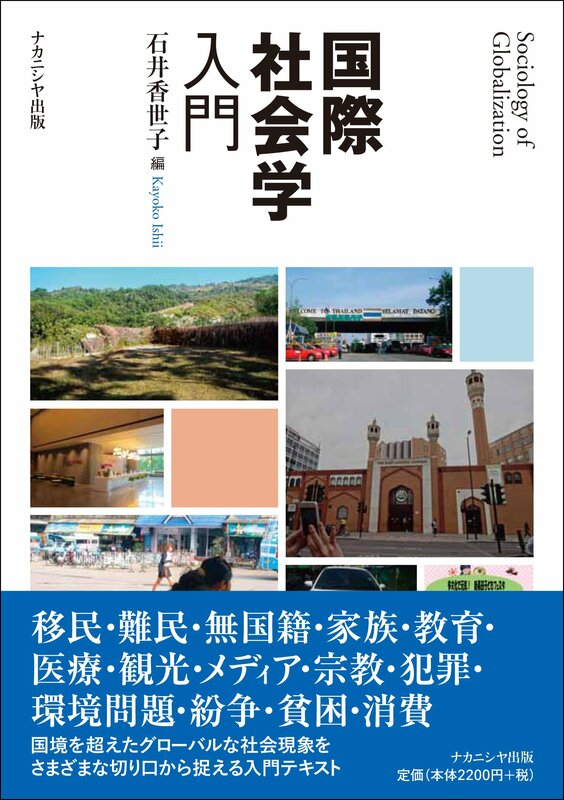 This book aims to shed light on the potentially innovative ICT (information and communication technology) architectures from an East Asian regional perspective. 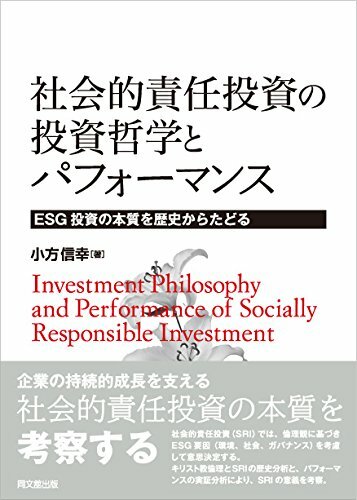 Our findings indicate that large firms prefer a wholly-owned structure for their subsidiaries Moreover, entry mode, R&D intensity, and number of expatriates are found to have a positive, significant relationship with the performance of Japanese subsidiaries Second, our empirical results show that size and subsidiary age are positively, significantly related to firm performance. 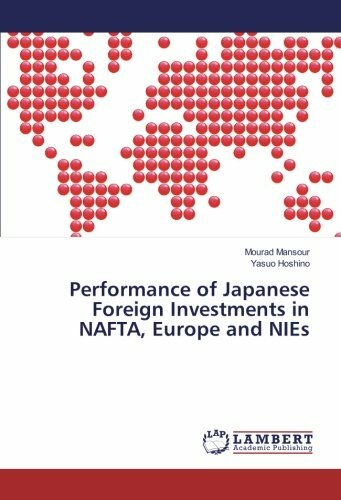 On the other hand, cultural distance is found to have a small, negative influence on profitability in an analysis of investments in 890 Japanese manufacturing subsidiaries in three distinct business environments: NAFTA (North American Free Trade Agreements), Europe, and the NIEs (Newly Industrializing Economies). 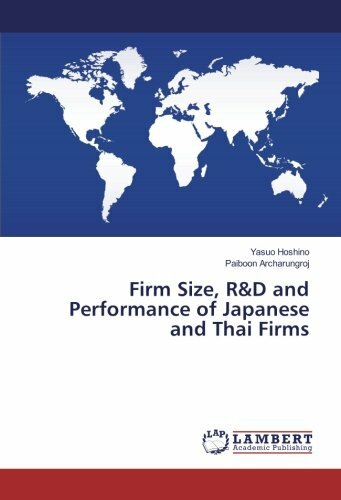 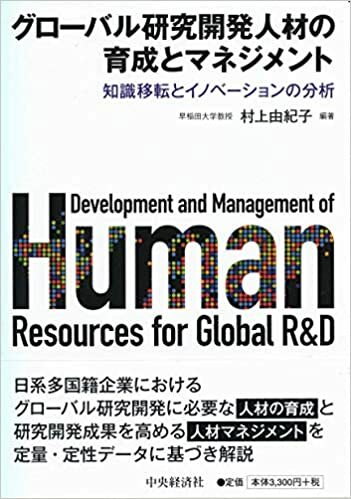 This study analyzes various aspects of firm performance, research and development (R&D), and their relationship with firm size using Japanese and Thai firms. 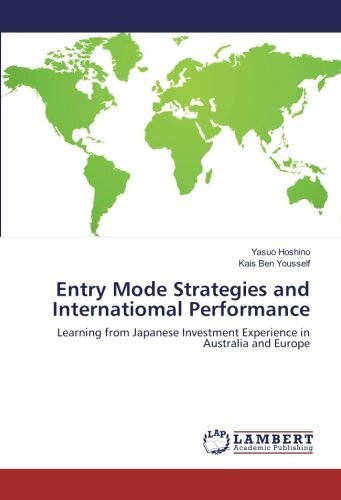 This study concentrates on the study of the relationship between entry mode selection and Japanese subsidiary's performance in Latin America and the United States. 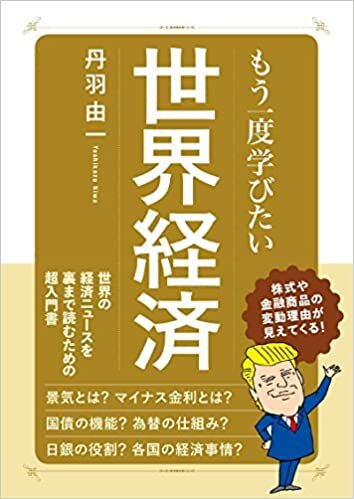 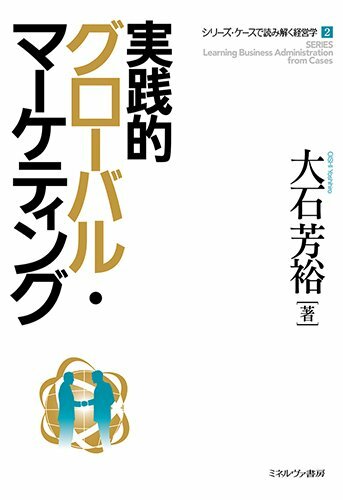 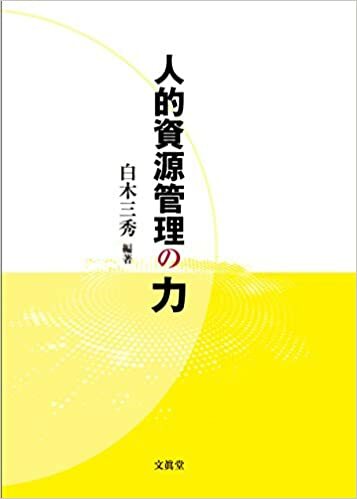 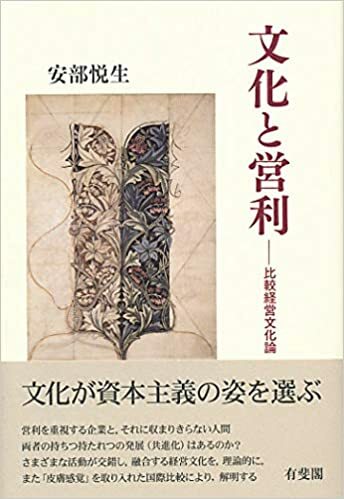 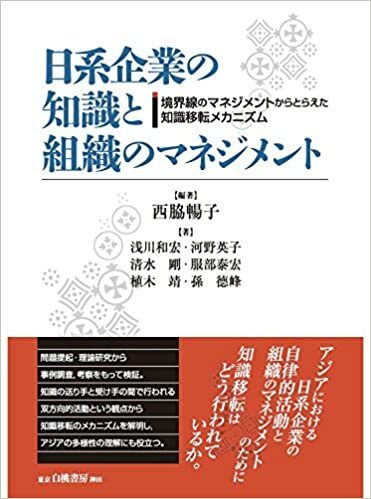 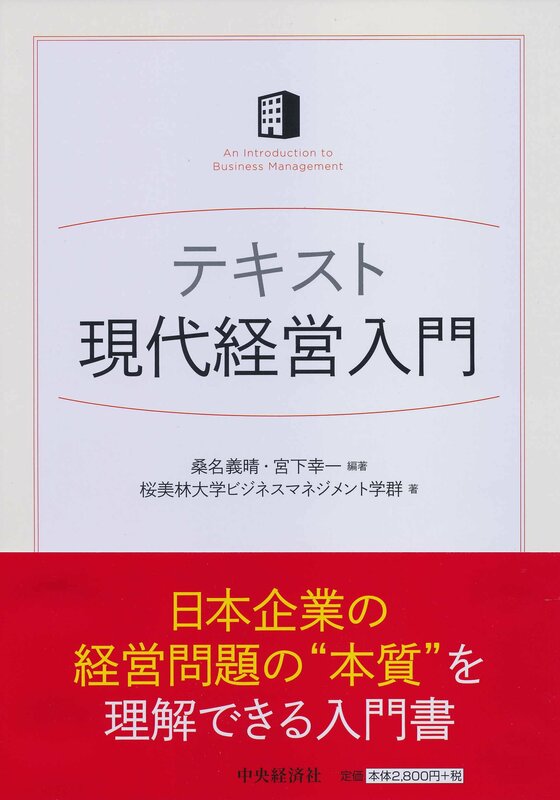 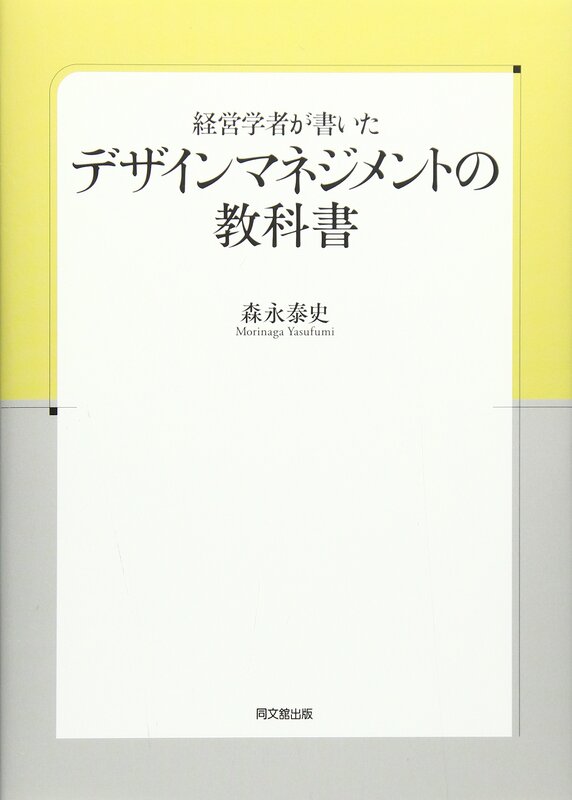 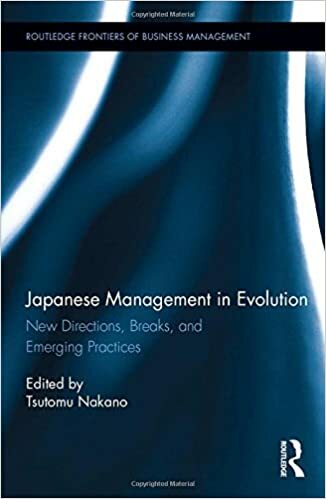 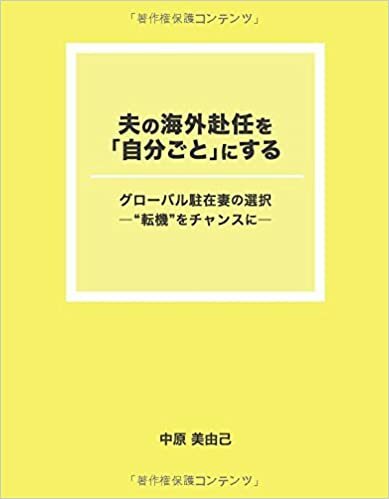 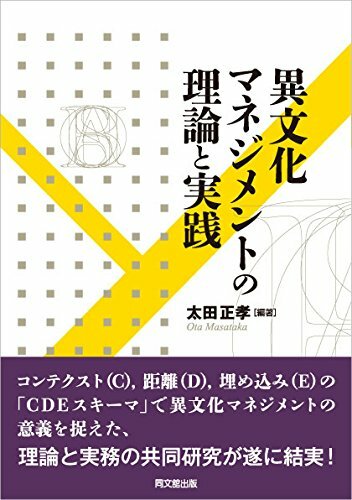 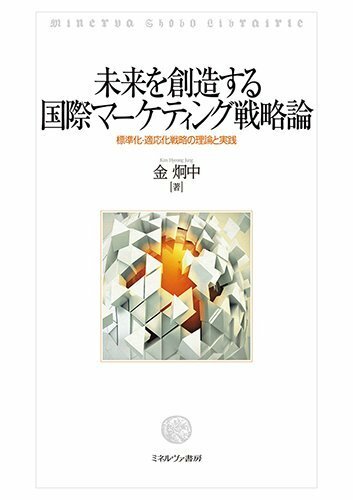 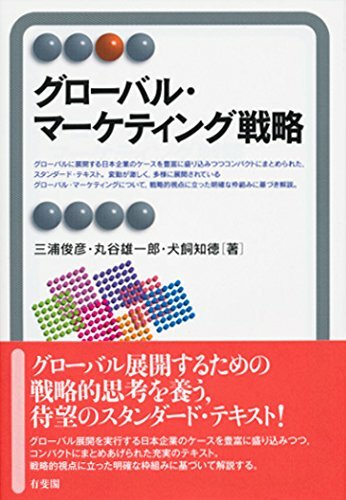 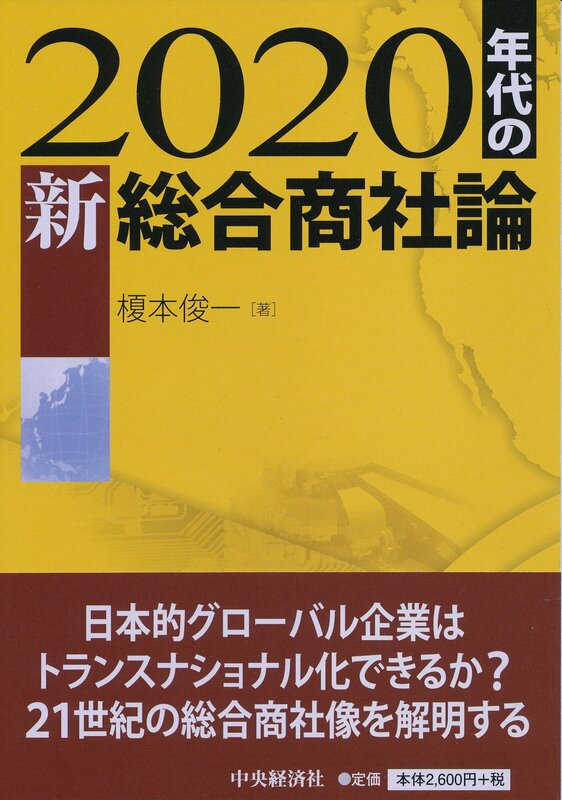 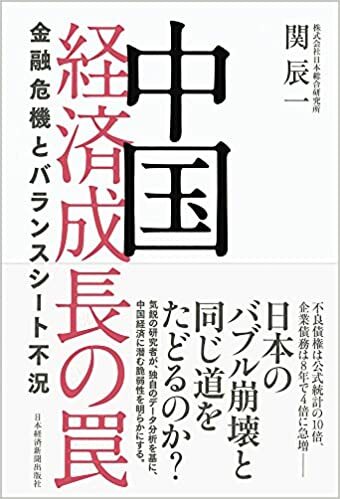 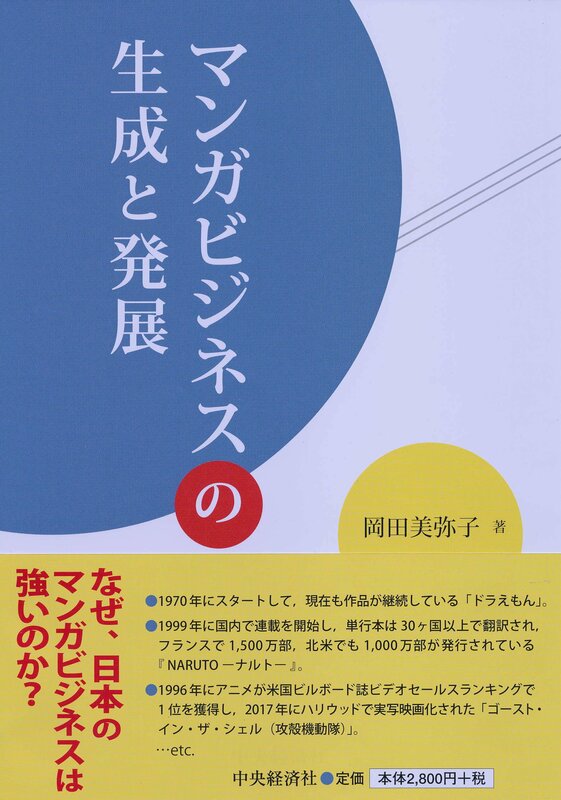 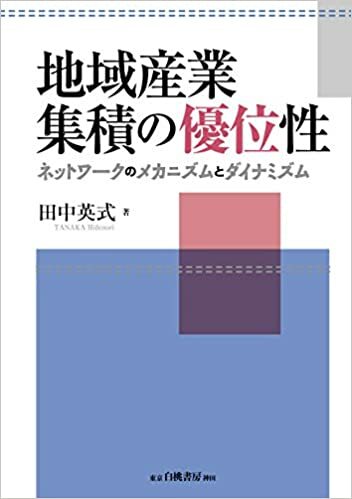 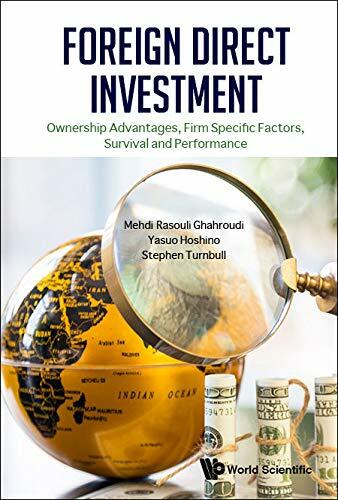 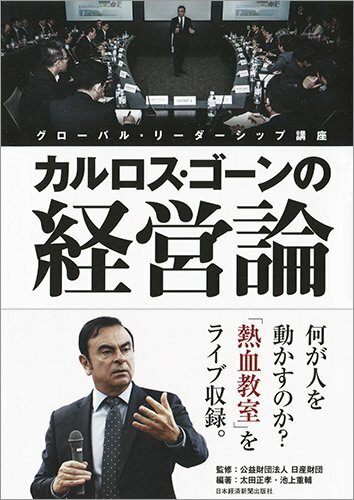 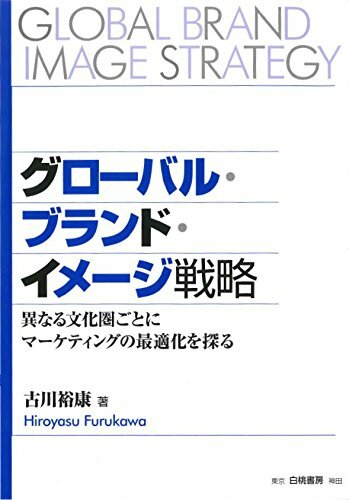 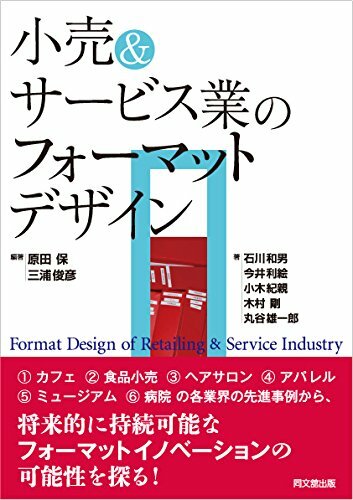 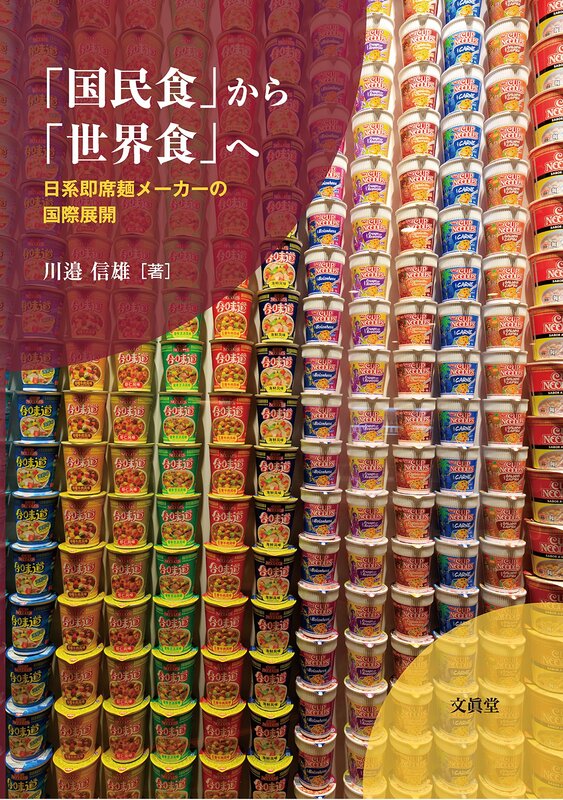 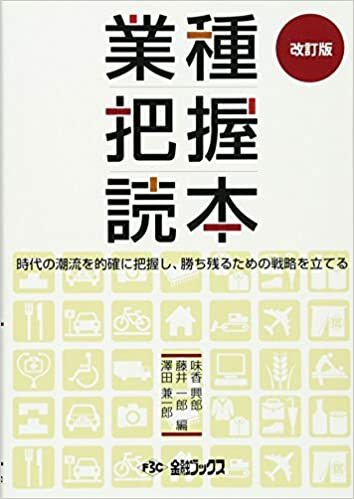 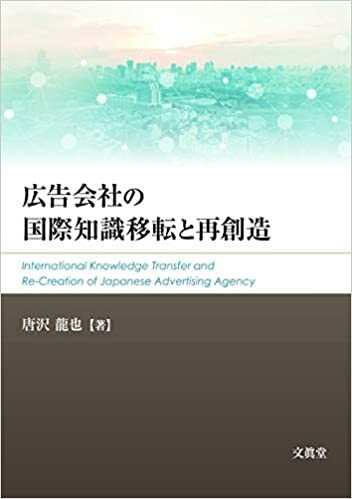 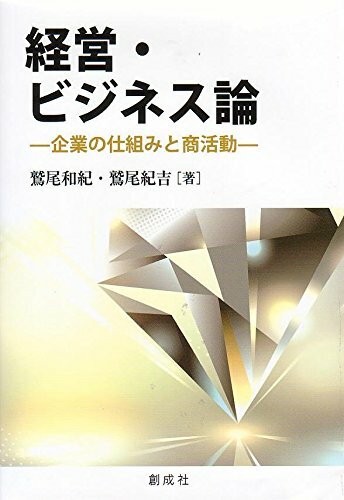 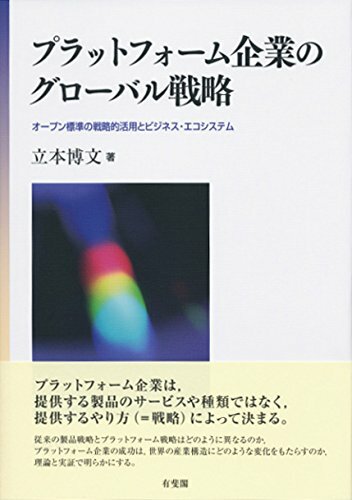 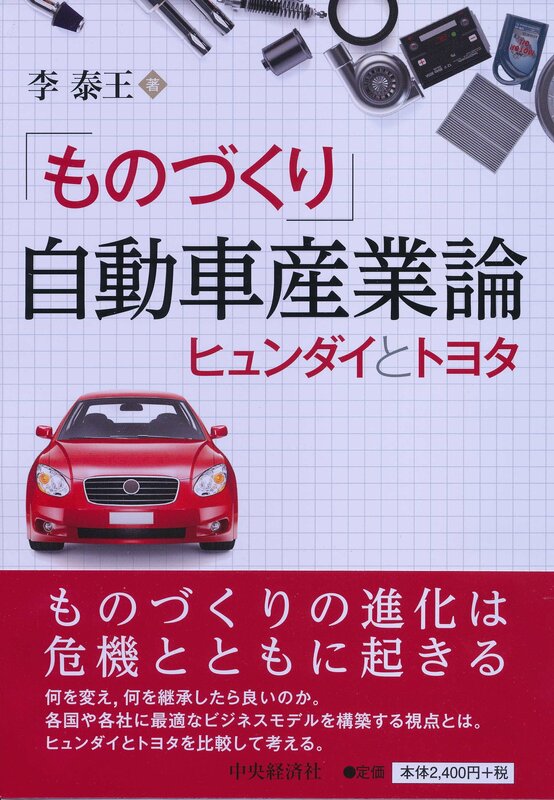 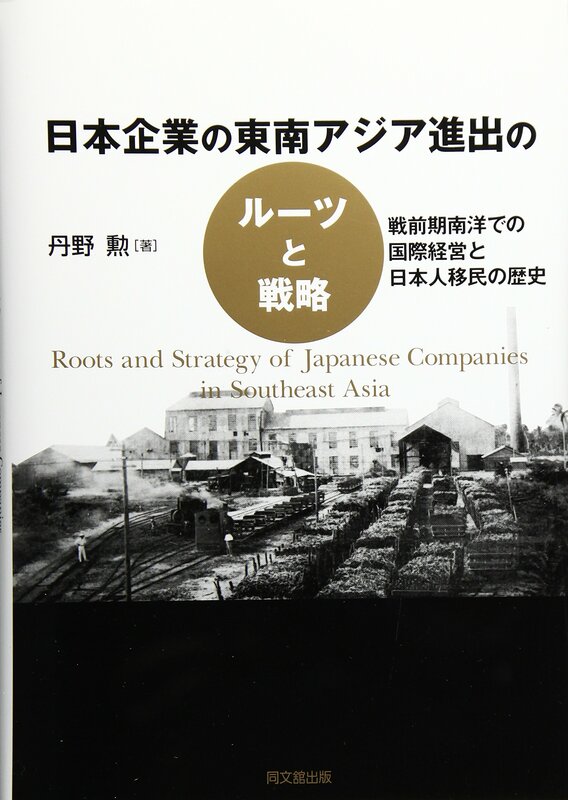 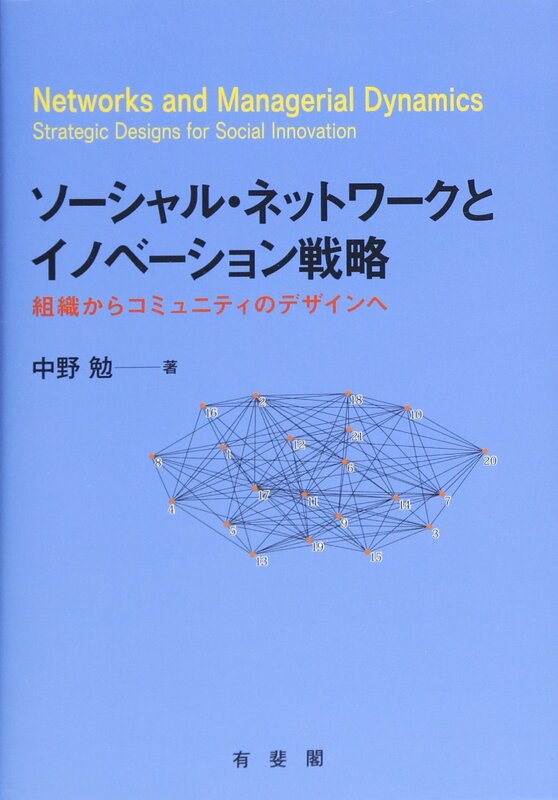 The book develops two sets of concepts to describe the strategic choices of Japanese multinational enterprises (MNEs) with respect to firm expansion and the subsequent effect of these choices on performance. 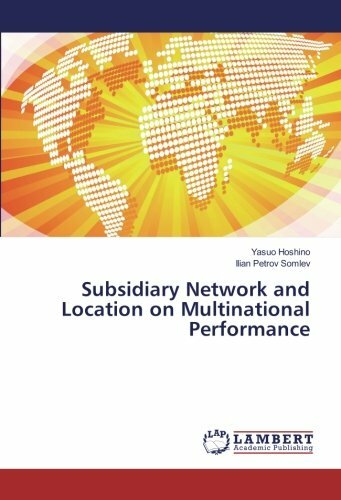 The first set of concepts reflects firm level factors of scope, intensity and location pattern of firm international network of subsidiaries.The second set of concepts reflects factors of subsidiary location that are outside firm sphere of influence. 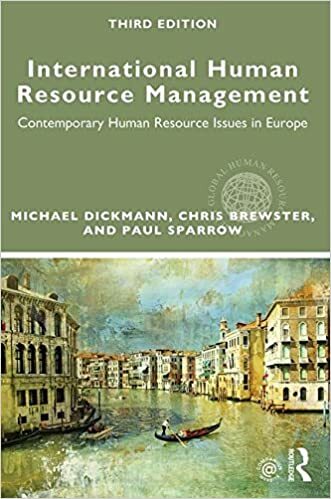 International Human Resource Management provides a concise overview of the rich HR landscape in Europe to help students develop cutting-edge people management approaches. 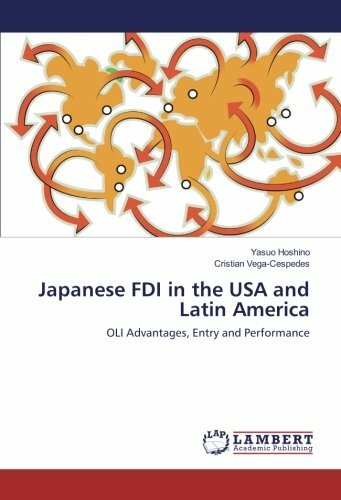 This study develops and tests several hypotheses related to the entry choice, location, and performance of Japanese Foreign Direct Investments (JFDI). 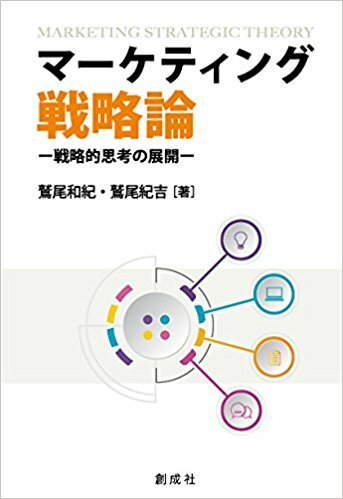 This book includes three studies on ICT companies. 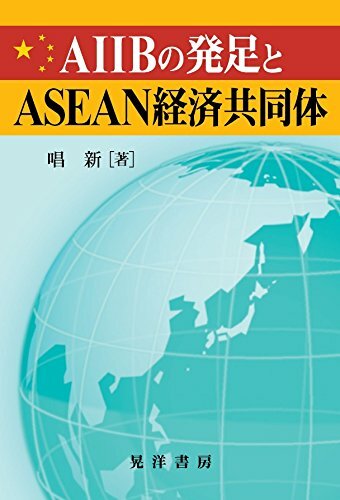 The first study investigates the Small Medium Enterprise(SME) practice of computerized accounting system(CAS) and identifies the factors affecting the adoption of CAS among SMEs in Melaka, Malaysia. 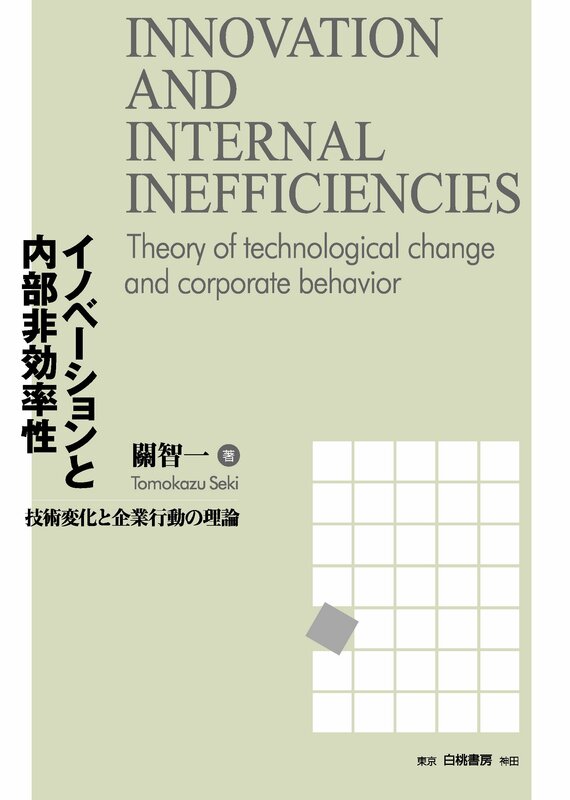 The findings indicate that CEO innovativeness, perceived usefulness and business competitiveness are negatively correlated but only perceived ease of use shows statistical significance and positive correlation to CAS adoption. 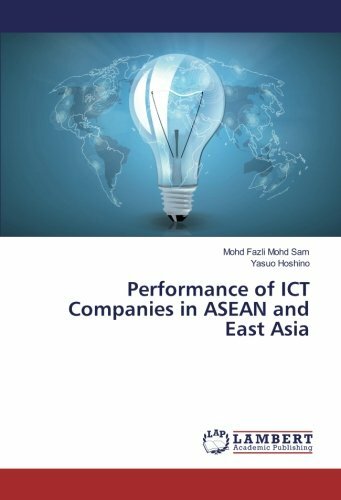 The second study explores the performance of 93 ICT companies by analyzing sales growth ratio and profitability ratios in the ICT industry among Japan and three ASEAN countries such as Malaysia, Thailand and Philippines using ORBIS database of Bvd. 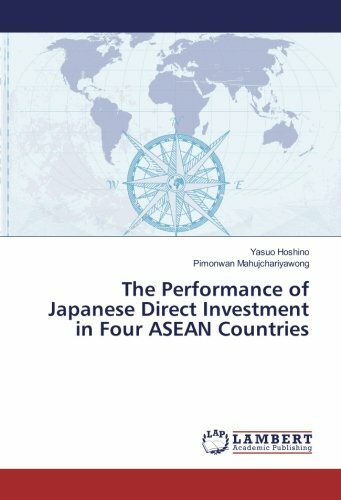 The result of this study reveals that Japan has better performance in sales growth rate compared to ASEAN countries,but lower profitability. 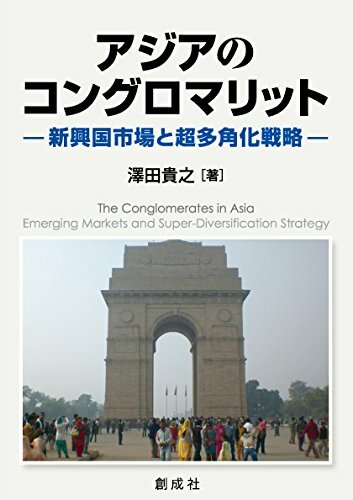 The third study extends by adding China and South Korea to form six Asian countries. 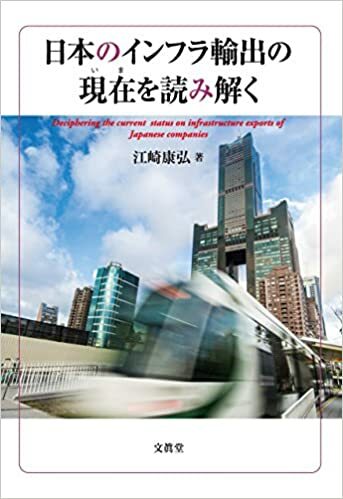 Using 255 ICT companies, China shows higher performance in the sales growth rate compared to other countries because of the rapid development in ICT sector. 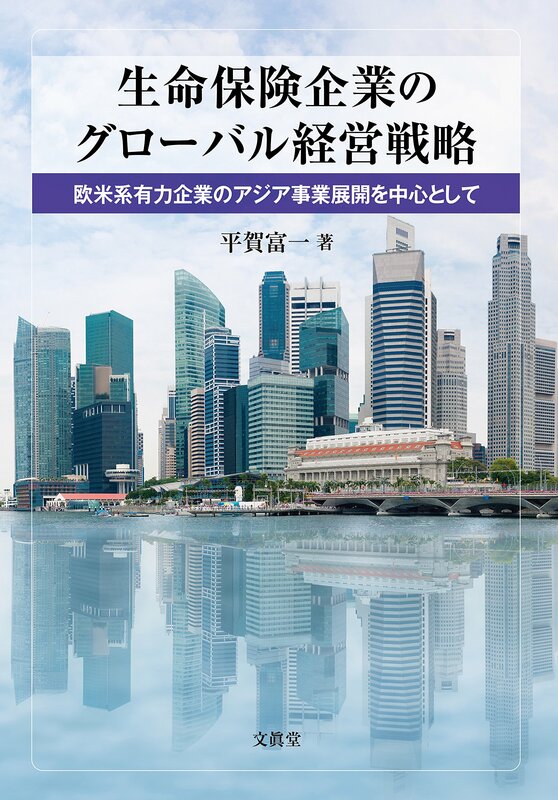 However, Malaysia and South Korea exhibit lower performance in several profitability ratios. 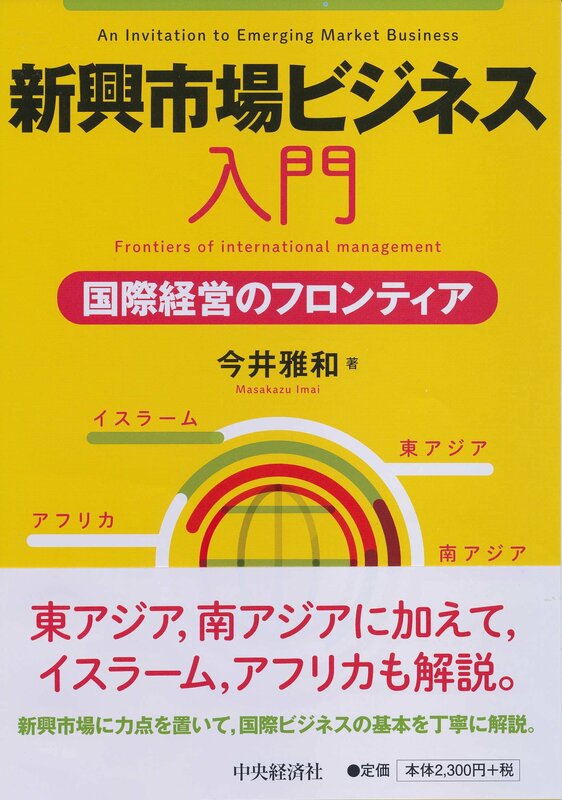 The studies in the book concentrate on the study of the international marketing and retail companies' issues. 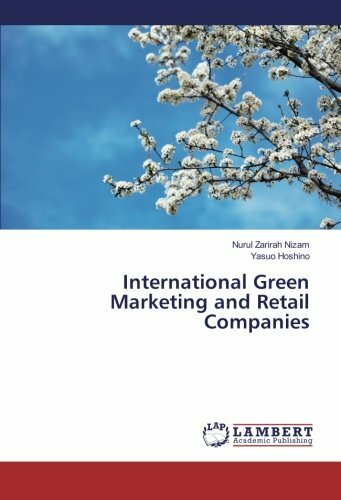 The findings in this research have provided some feedback for the green marketers in formulating their various strategies on how to attract customers to purchase their green products. 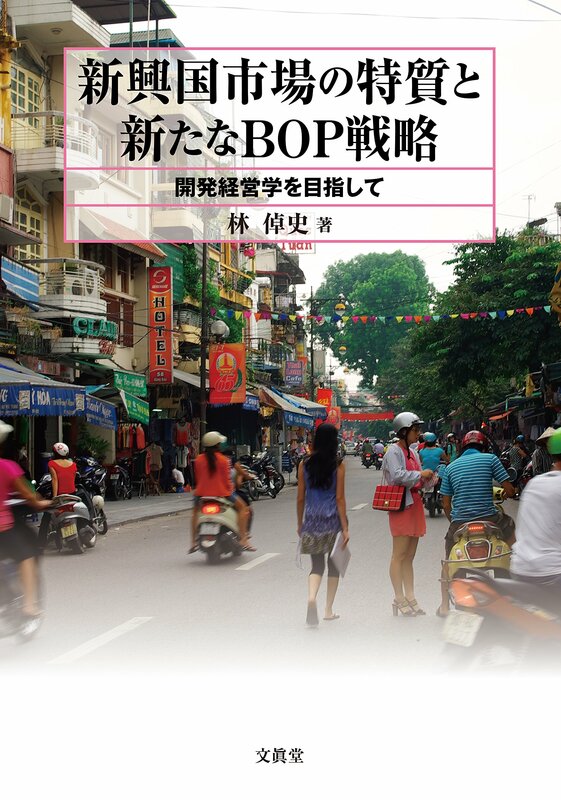 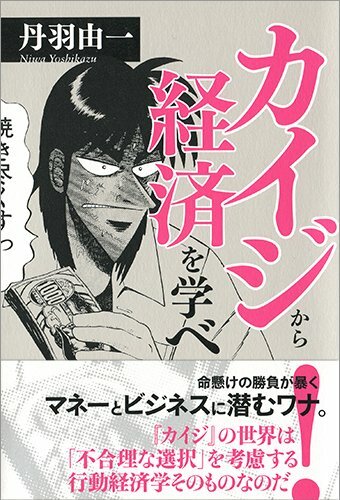 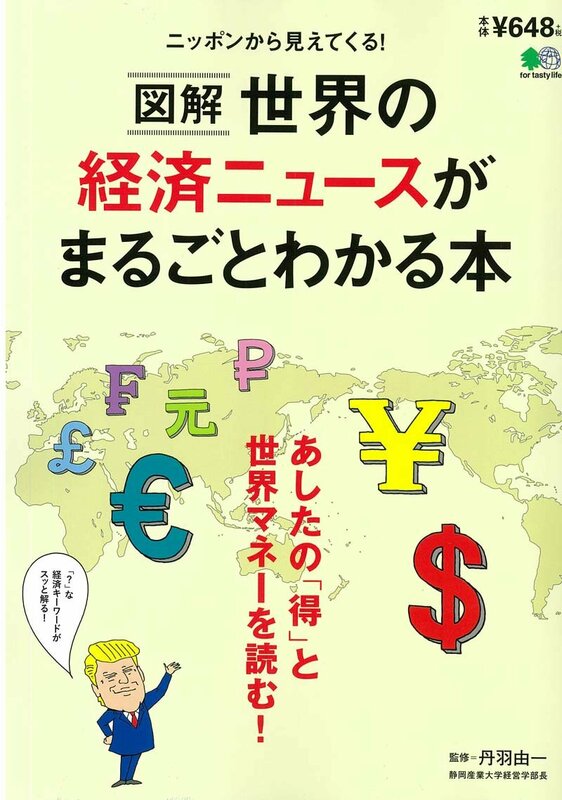 copyright © 国際ビジネス研究学会　All Rights Reserved.